100% White hat Syndication Methods are Used. 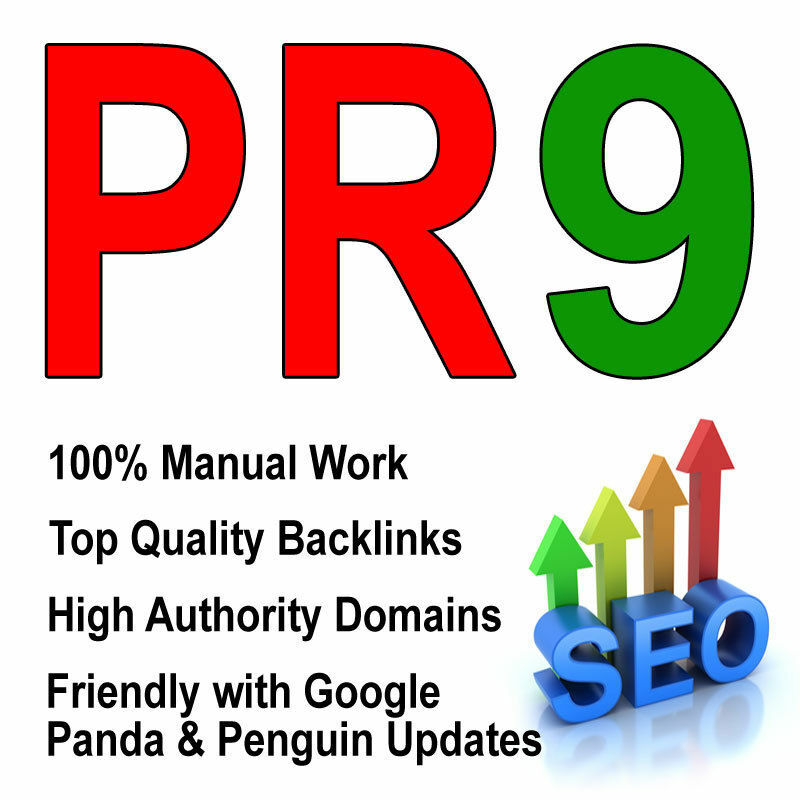 do manually 30 PR9 SEO Backlinks Best Quality High Pr Google dofollow edu and gov links is ranked 5 out of 5. Based on 4 user reviews.